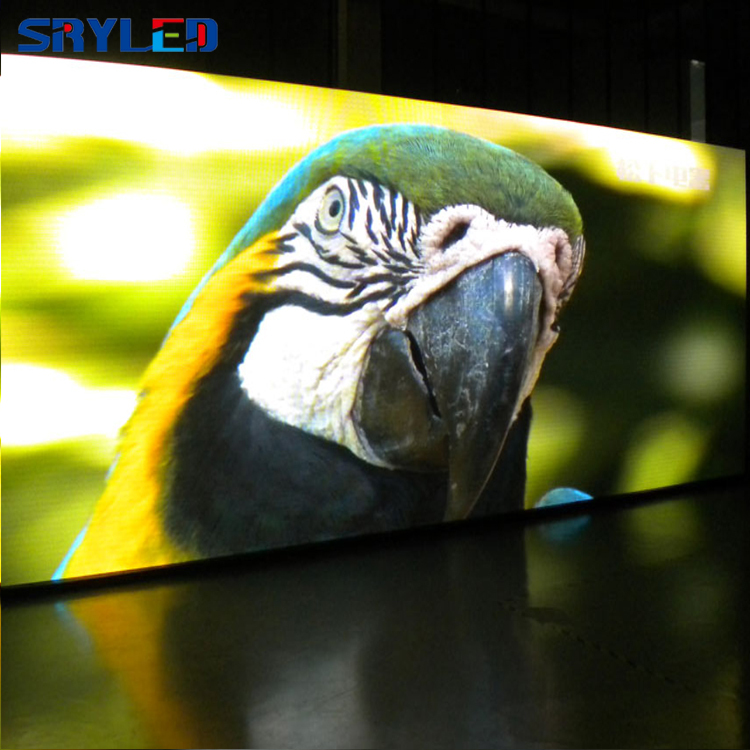 China Promotional indoor p4 full color pantalla led with low price!!! 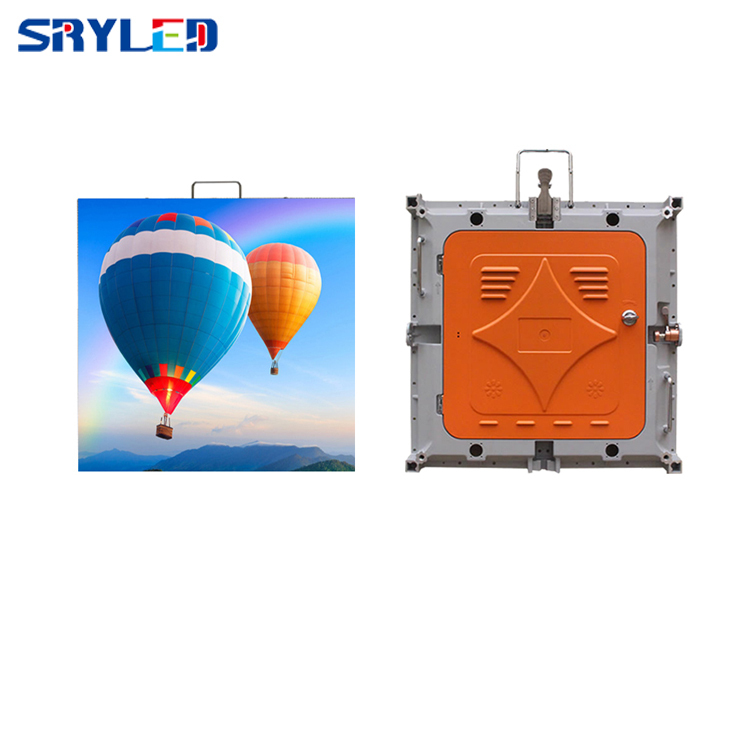 1,Die-casting aluminum body, light weight for easy transportation and high accuracy installation.,the weighs only 8kg. 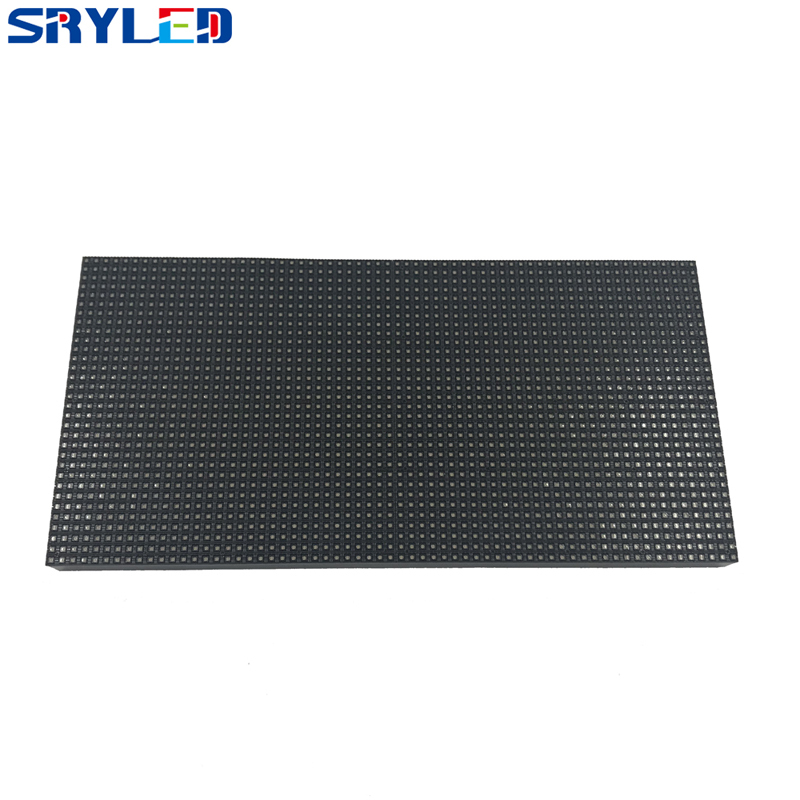 2,Case series design, compatible with a variety of spacing. 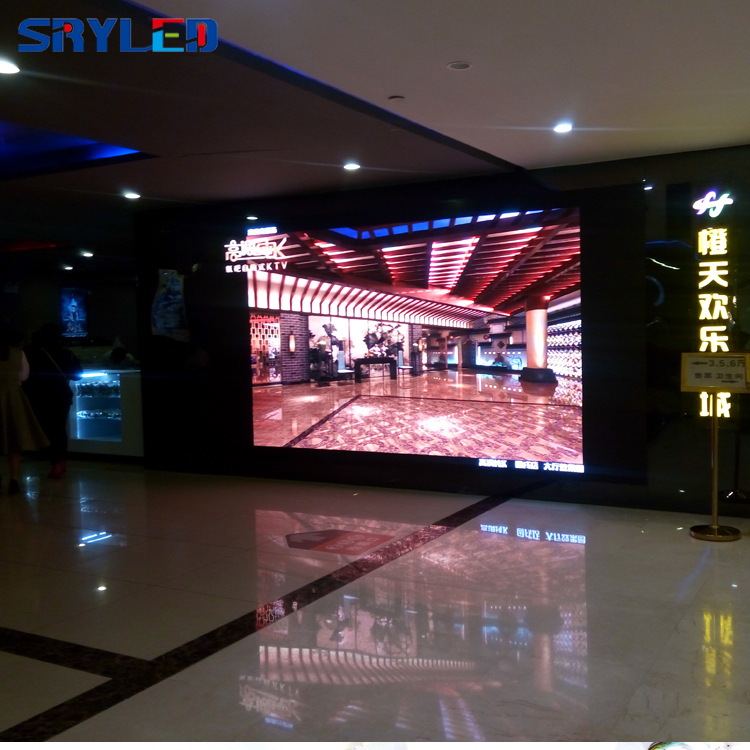 3,Widely used in: shopping malls, supermarkets, conference rooms, hotels, etc. 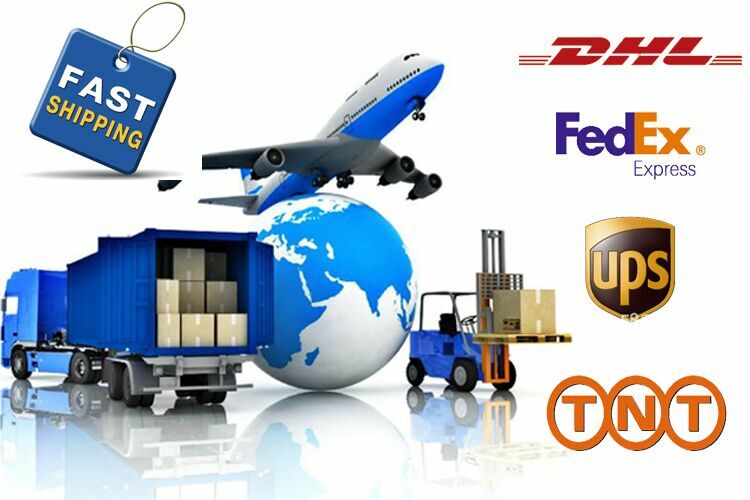 4,Convenient in transporting and installing & saving labor cost, suitable for flow shows. 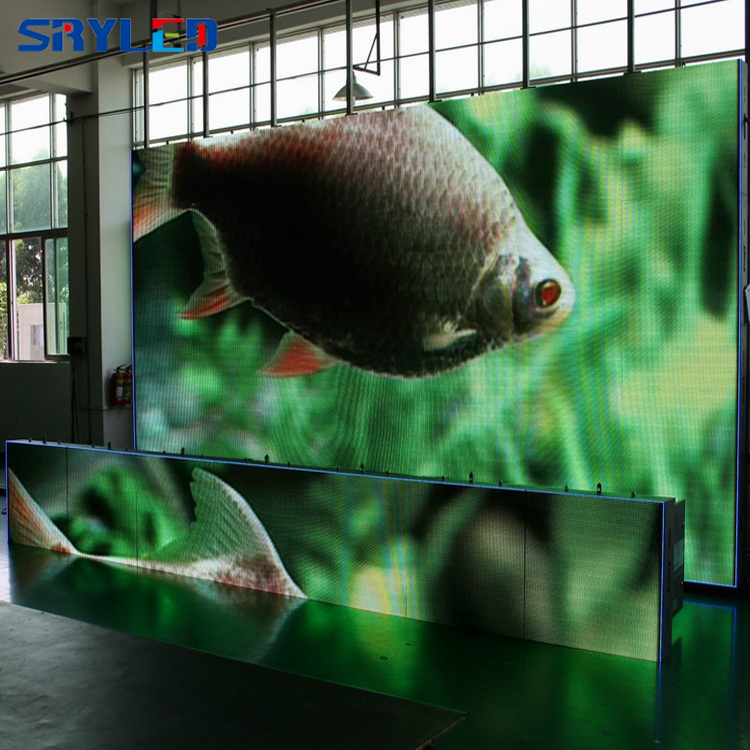 5,Nice appearance and simple structures,Unique for rental led screen business. 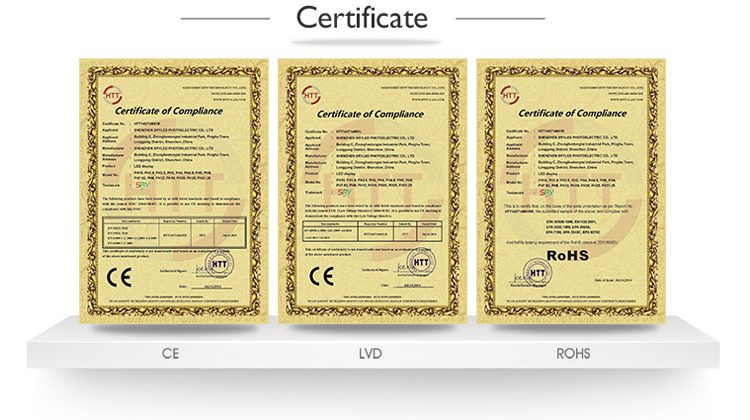 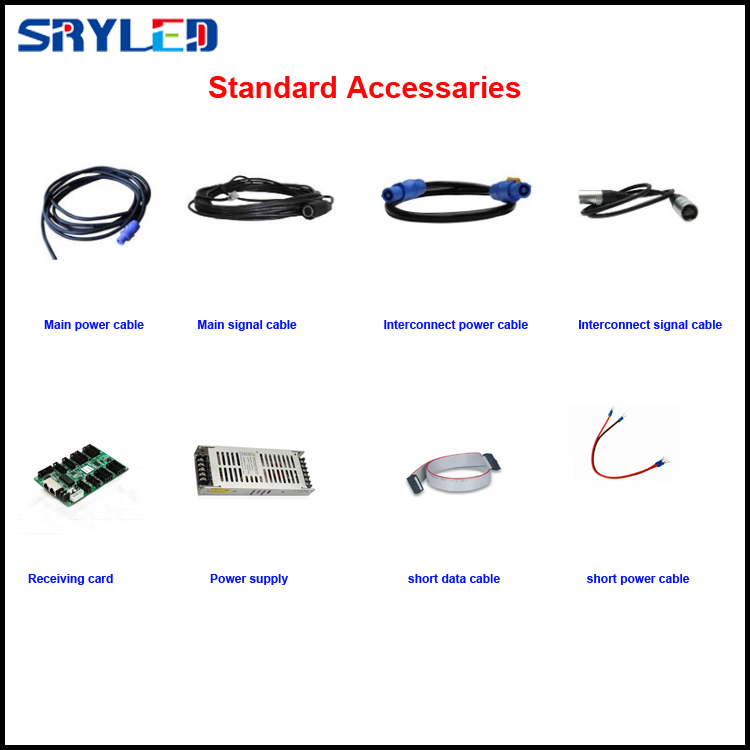 Shenzhen SRYLED Photoelectric Co.,Ltd (SRYLED) is a high & new technology enterprise. 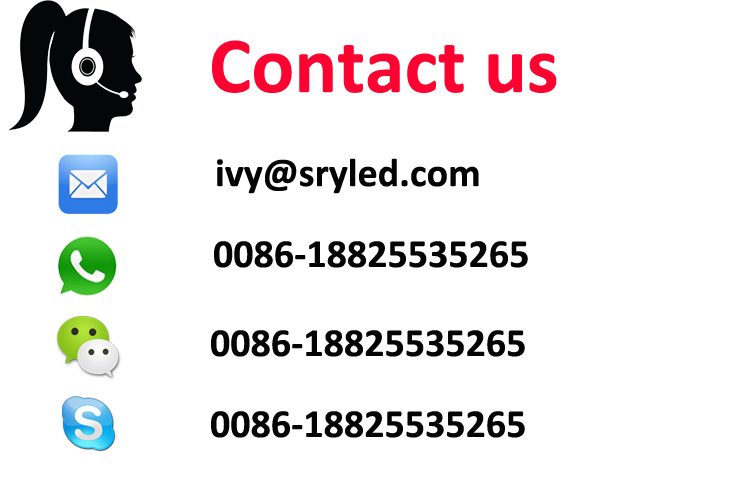 We are specialized in high quality LED components, LED displays products including research, development, production and marketing. 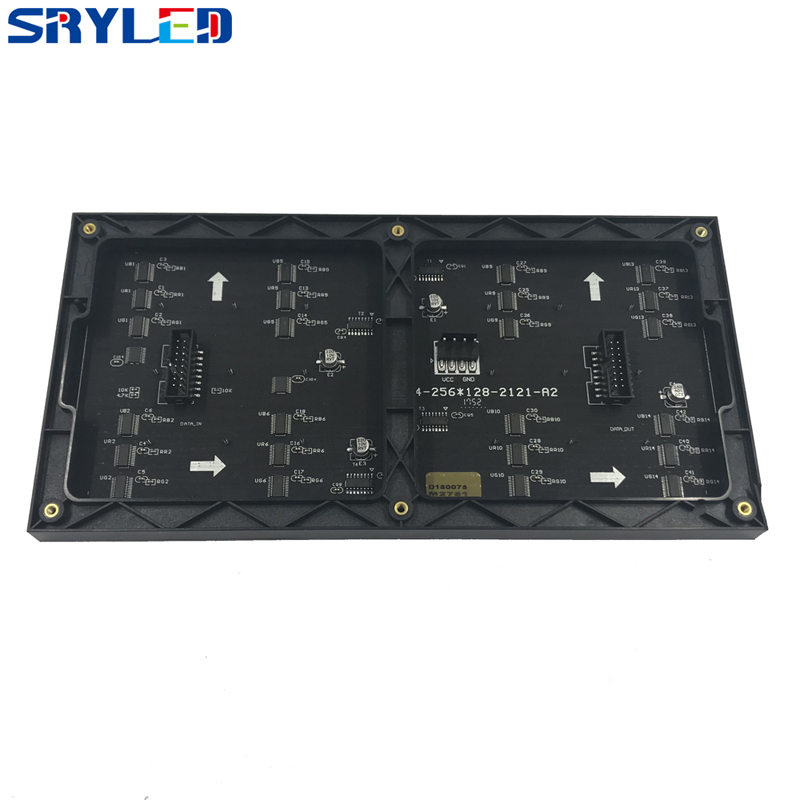 Experienced with many years of development, SRYLED has the international first- class technology development talents and advanced production equipment, a comprehensive standardized management, product technology and quality is in the forefront between the similar products in domestic market. 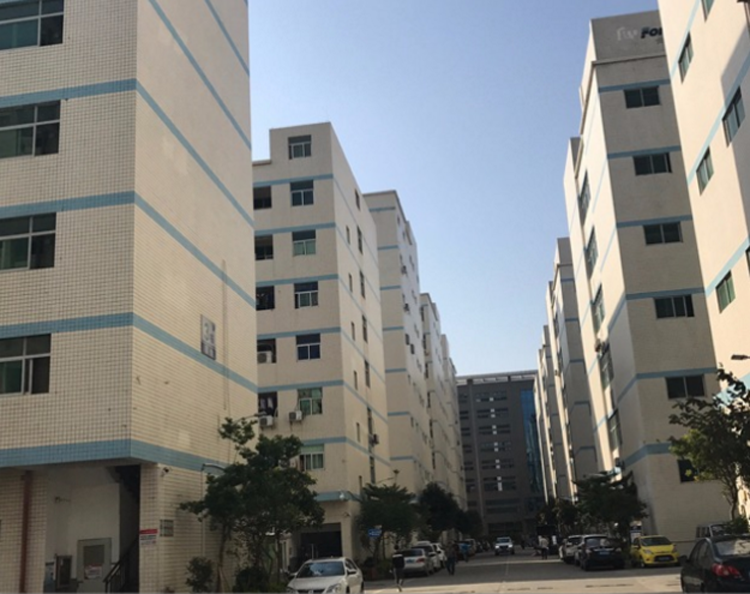 Also enjoy good reputation in the global market. 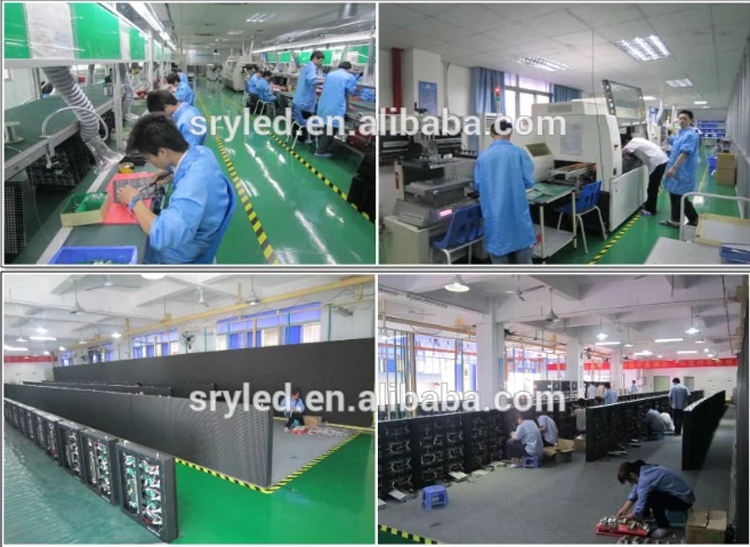 Nowadays, SRYLED’s products selling to all over the world by virtue of high reliability and cost performance, earned thousands of customers, and also had built long term business relationship with the more than 90 countries’customers, like in USA, UK, Spain, France, Thailand, Mexico, Chile, Italy etc. 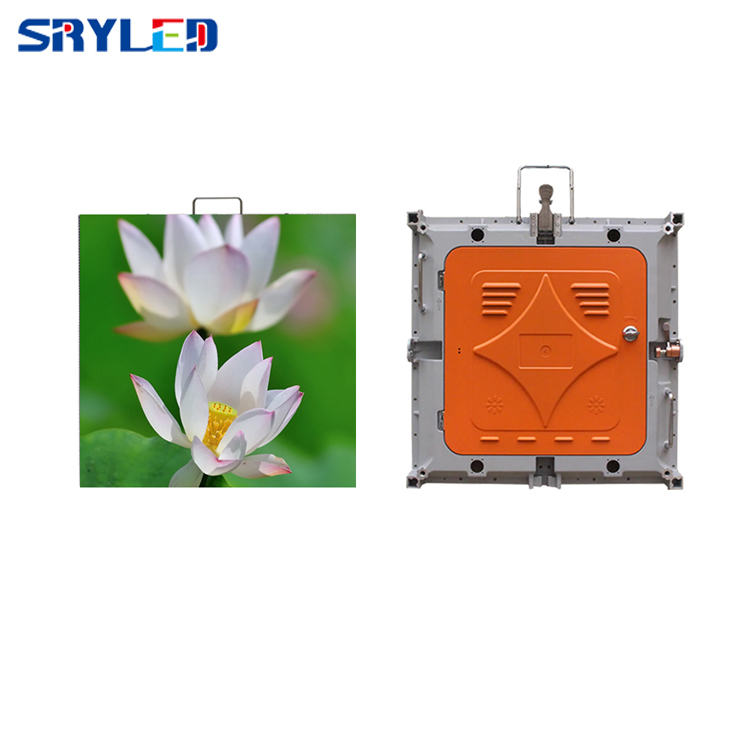 SRYLED with its reliable quality, excellent service and good faith strives for realism style, won the user′s high praise from all walks of life.